Join us for a day of golf on the Jack Nicklaus Signature Course at Barrington Golf Club in support of The Turn. 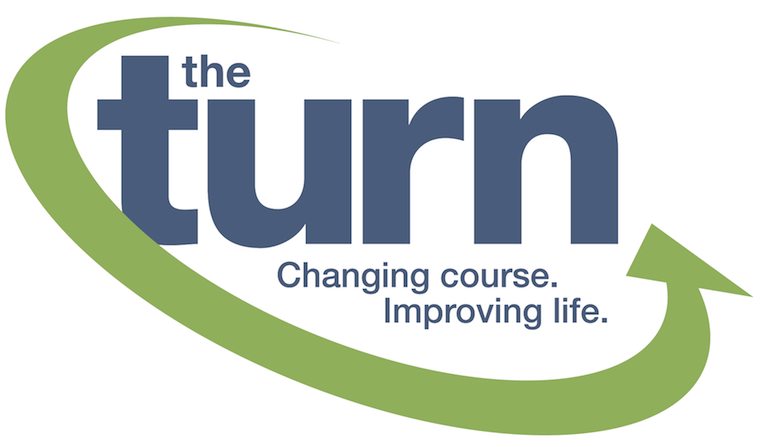 Join us in support of The Turn at the Annual The Turn Charity Golf Classic on the Jack Nicklaus Signature Course at Barrington Golf Club. Guests will be treated to lunch, dinner, cocktails, golf, tee gifts and prizes. Team format is two best-balls of four players (net and gross prizes). Click below to bid on a variety of items in our online auction. The auction will end on July 29th at the conclusion of The Turn Charity Golf Classic. All proceed benefit The Turn. Please contact Frank Rihtar at 440-686-1074 (Ext. 209) or email frihtar@jointheturn.org.